Walt Disney is one of the most well known brands in the world. 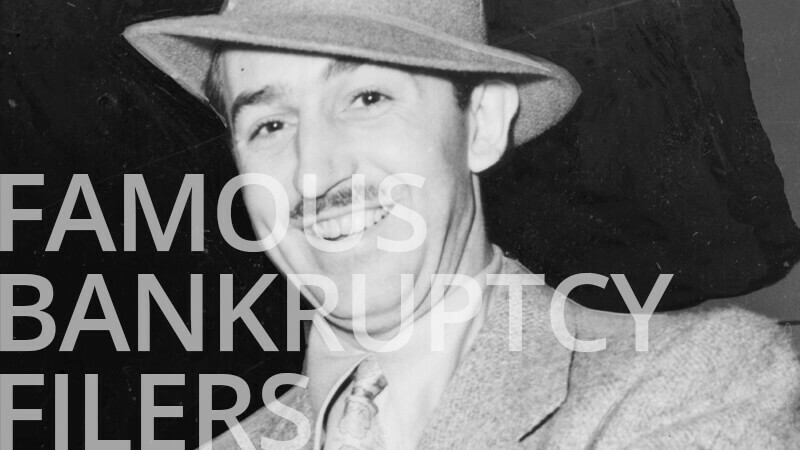 But Walt Disney, the man, was once just a struggling filmmaker who was forced to file bankruptcy. Walt Disney—filmmaker, cartoonist, and creative genius—launched his first company in 1920. The film studio Laugh-O-Gram was created with the help of two other creative men. The studio created short advertising films and cartoons that seemed poised for success. Disney even had a deal with a New York distribution company to get his films into theaters. But in 1922 things went terribly wrong. The distributor began to cheat Disney out of his money causing the new filmmaker to fall short on the funding needed to cover his finances. 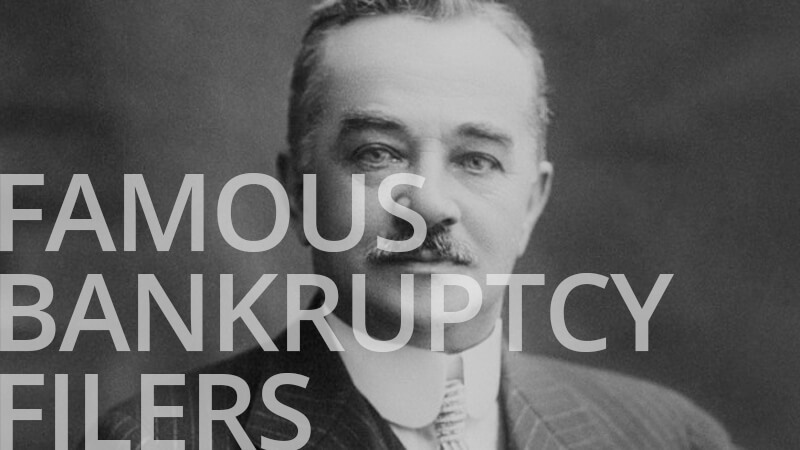 Faced with mounting debts and no money to pay his bills, Walt Disney filed bankruptcy in 1923. Disney’s bankruptcy filing may have seemed like a financial failure to outsiders, but it was in fact helping him lay the foundation of the Disney legacy. Since his creditors were off his back and he was able to retain most of his important assets, Disney was empowered to give his film company another try. The same year he file bankruptcy, Walt Disney formed a new film company using a loan from his parents and brother. 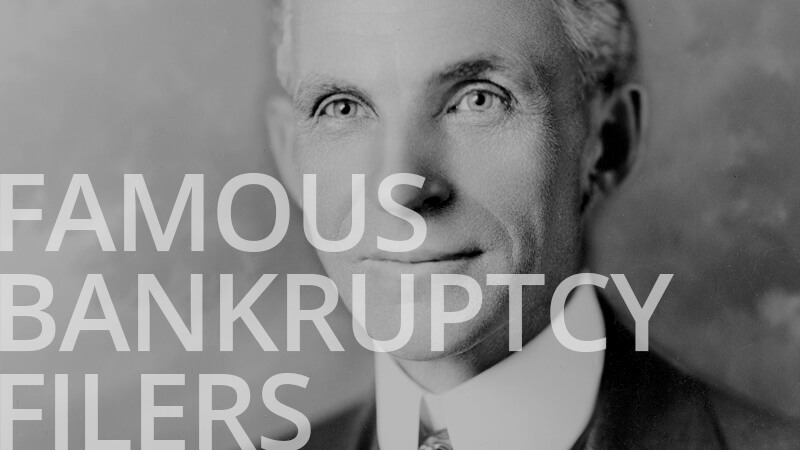 His debts forgiven and his new company properly financed, in 1928 Disney created his most iconic character—Mickey Mouse. Nearly ten years after that he released Snow White and the Seven Dwarfs, and the rest is history. If it wasn’t for bankruptcy, the world may have never known Mickey Mouse, Snow White, or any of the other extraordinary creations of Disney. 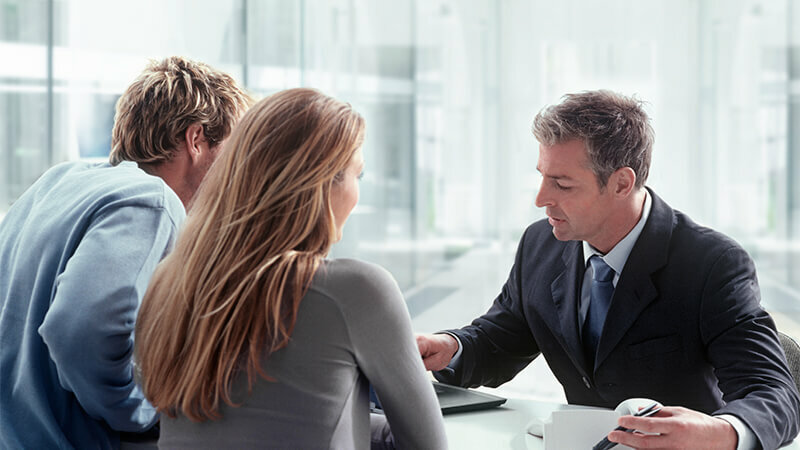 For debtors who have a vision for their life and legacy, never hesitate to use bankruptcy has a tool to help you fulfill what you’re destined to do in this world.